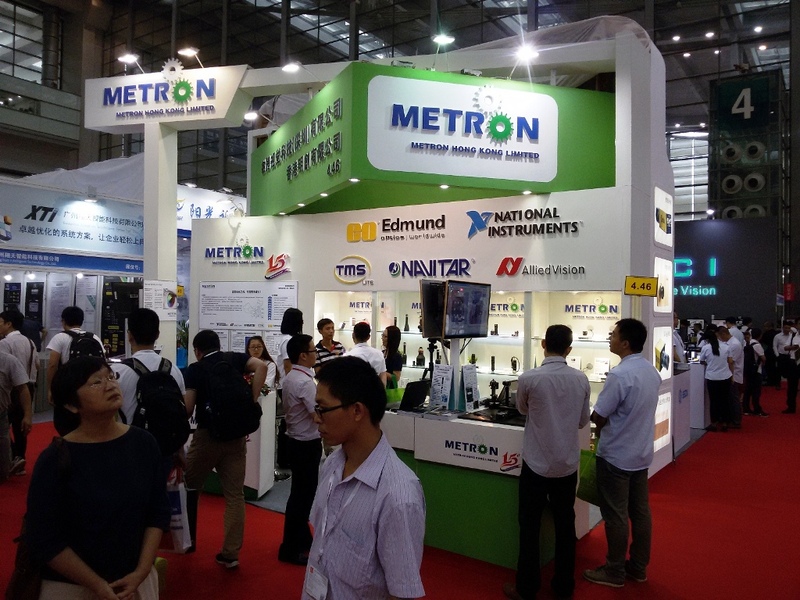 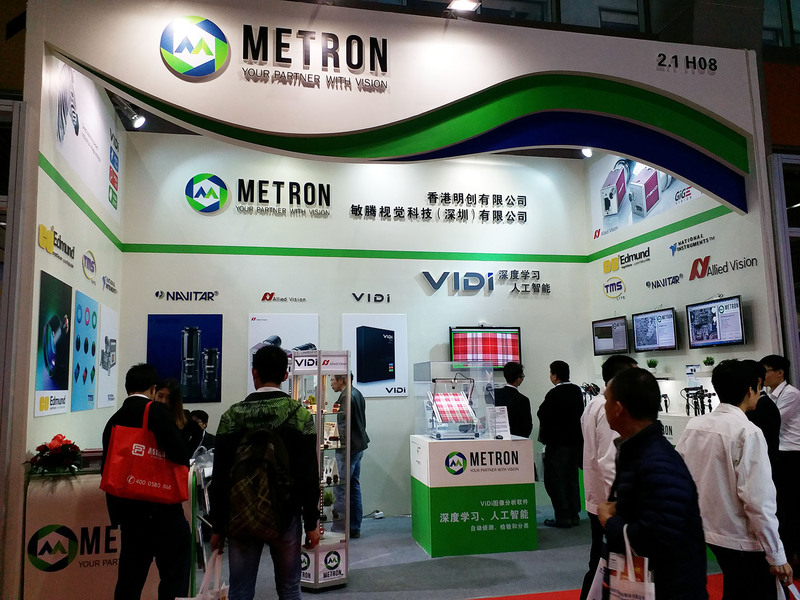 Metron Hong Kong and Metron Shenzhen are machine vision providers in China and Hong Kong. 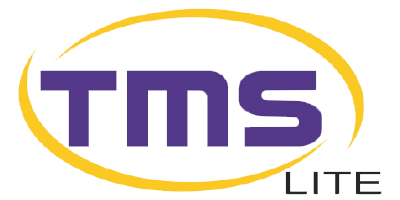 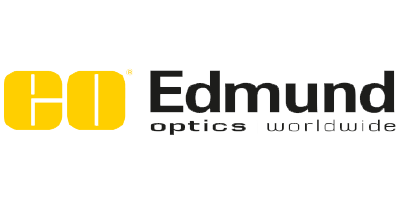 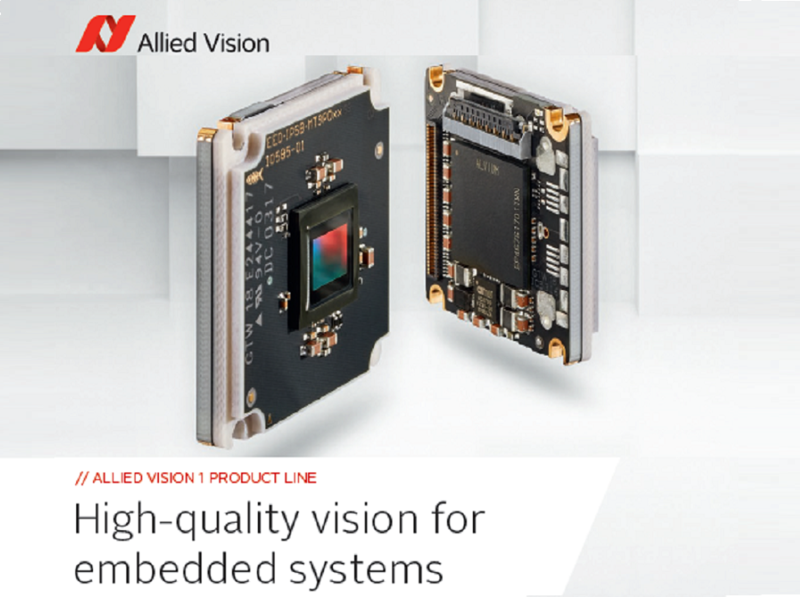 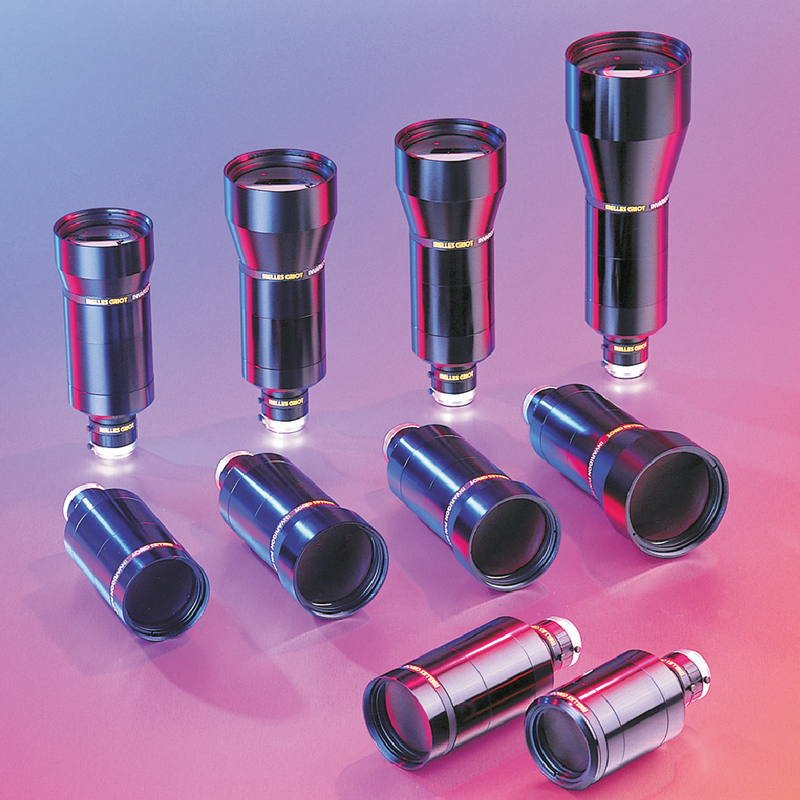 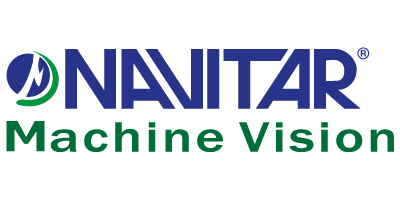 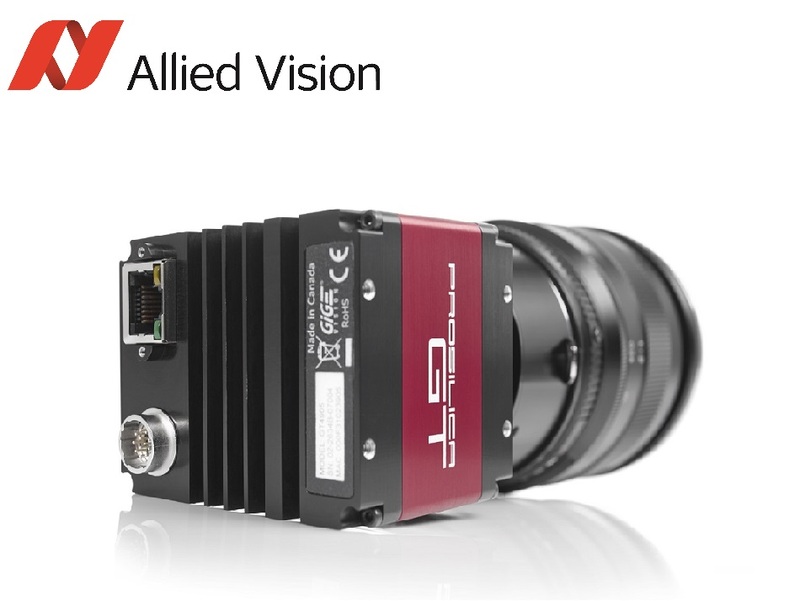 Throughout the years, we have combined our ingenuity, engineering expertise and extreme focus to help our customers to design, implement and maintain quality systems using the machine vision technologies. 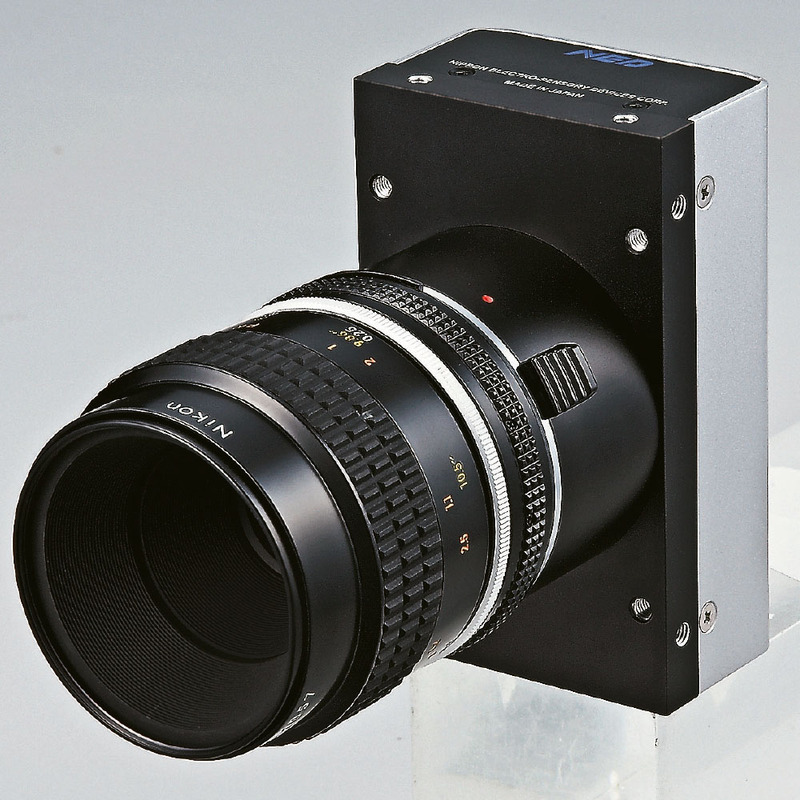 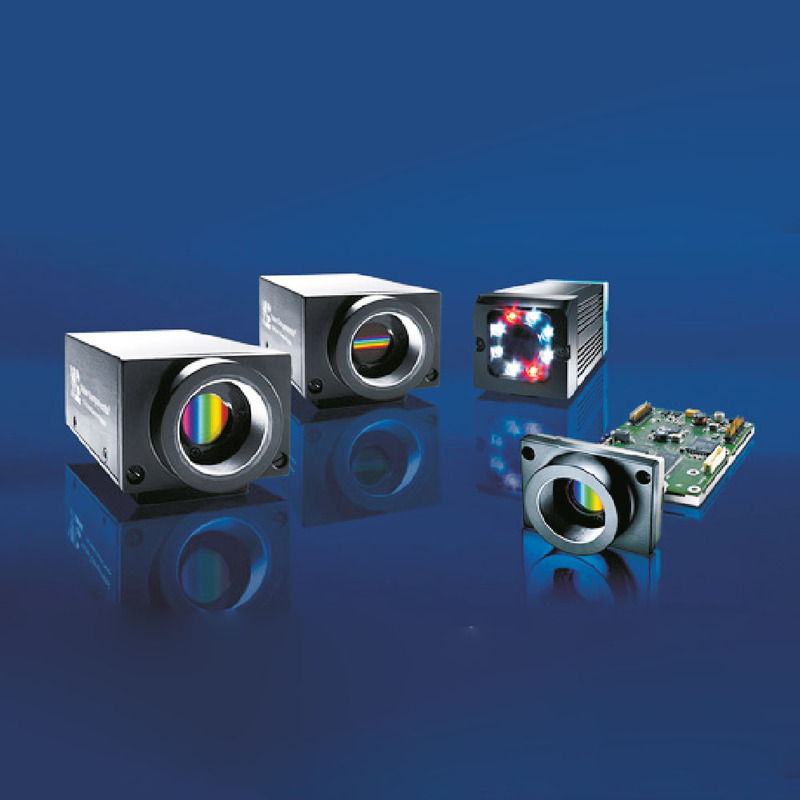 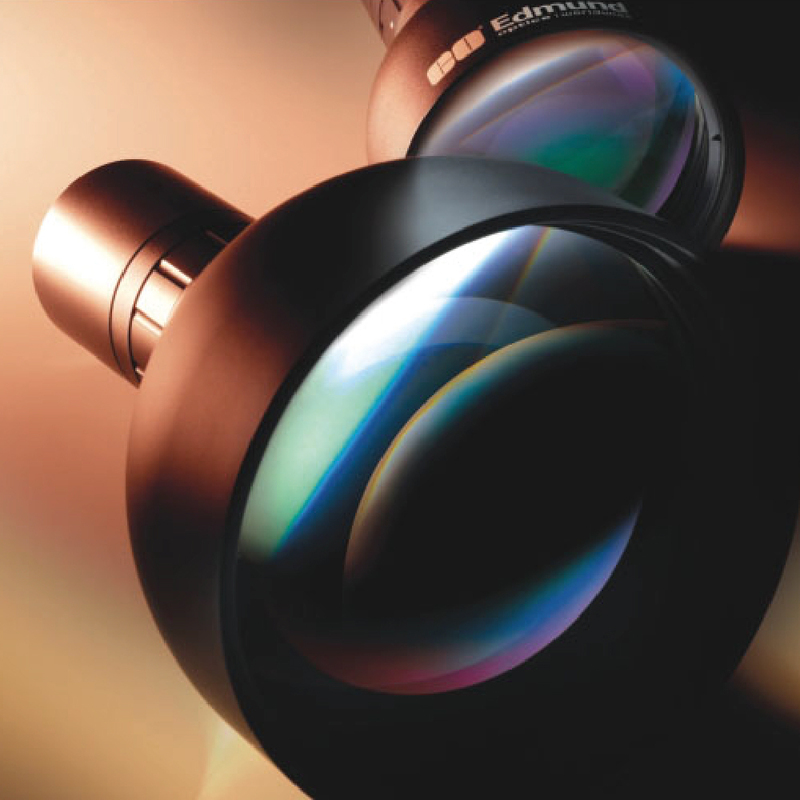 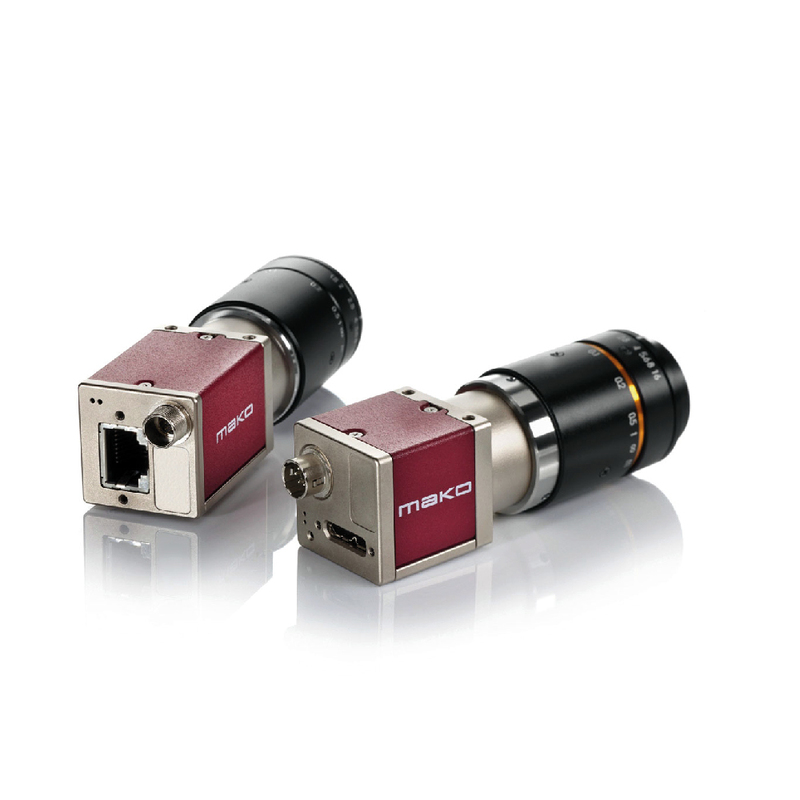 Metron provides best-of-breeds machine vision components including cameras, lenses, lighting, software and various solutions to help your business. 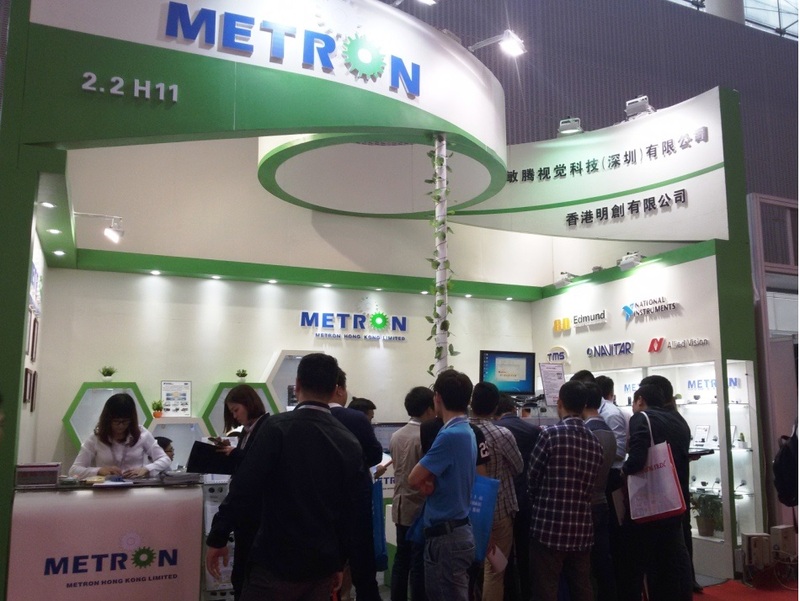 Our aim is to be the benchmark in the market in Greater China. 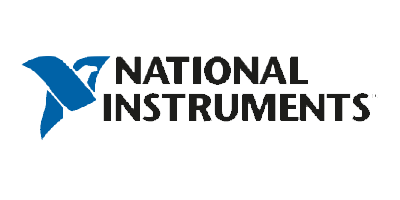 NI Testing Systems cover a wide range of industries, including Data Acquisition, RF and Wireless Testing etc. 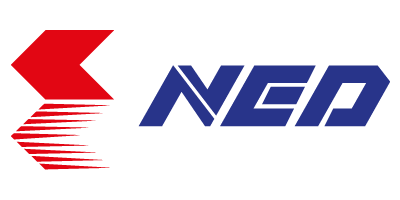 Along with the rapid advancement of IT, the traditional testings by hands are no longer able to satisfy the quick pace and needs, and therefore, NI provides highly efficient solutions to help improving the performances of almost all industries. 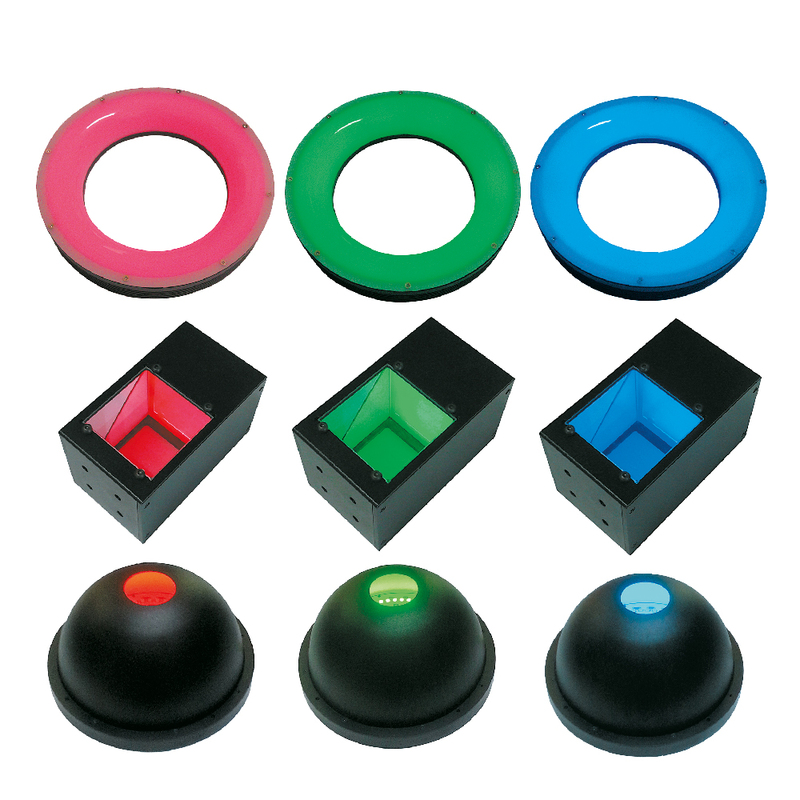 Nowadays, the structural displacements of tall buildings under strong wind and sunlight are usually measured with GPS. 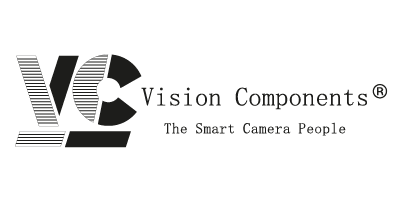 But the popularity and accuracy of such measuring system is restricted due to the limitation of resolution, cost and timing. 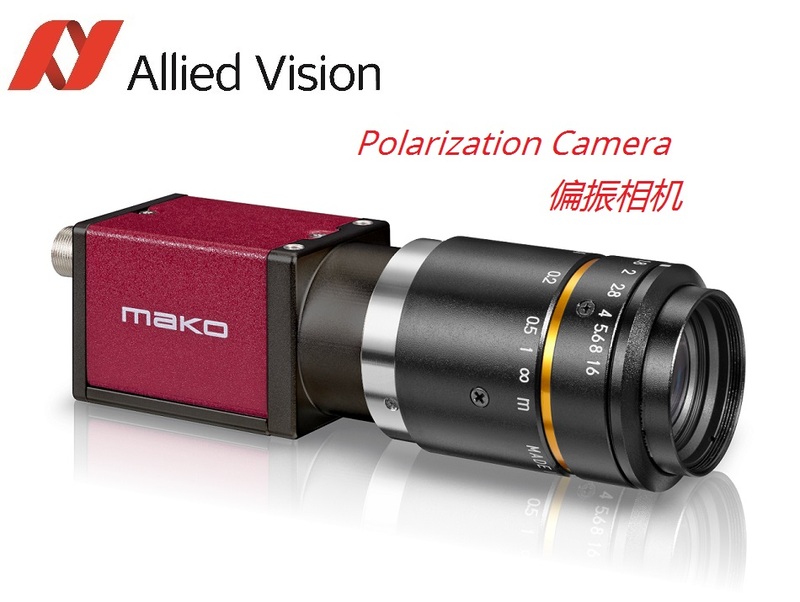 Through the usage of industrial cameras and long focus lenses with NI Vision inspection system, the long distance measurement of the structural displacement of tall buildings or bridges can be realized. 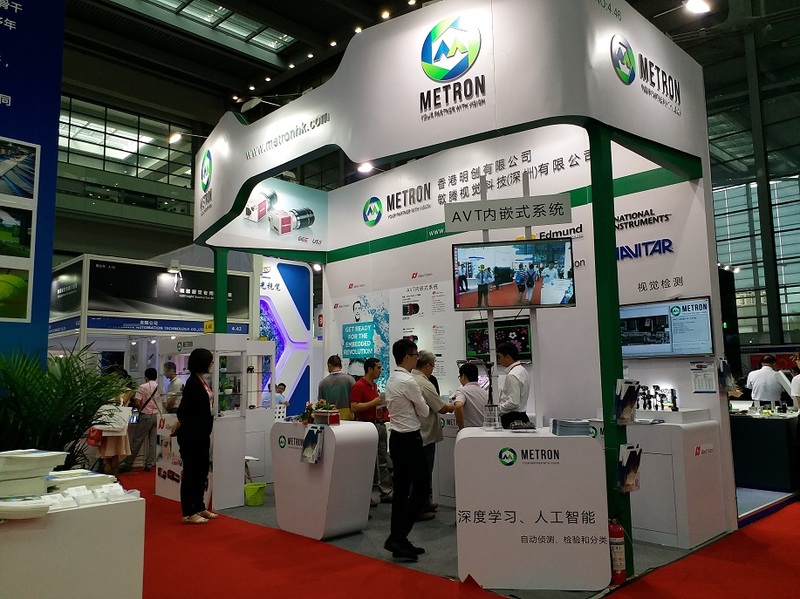 For example, the displacement of Canton Tower can be monitored and recorded through Metron’s long distance displacement system, in which, the data can be used to justify the argument of the day-to-day shifting of the tower under different weather conditions. 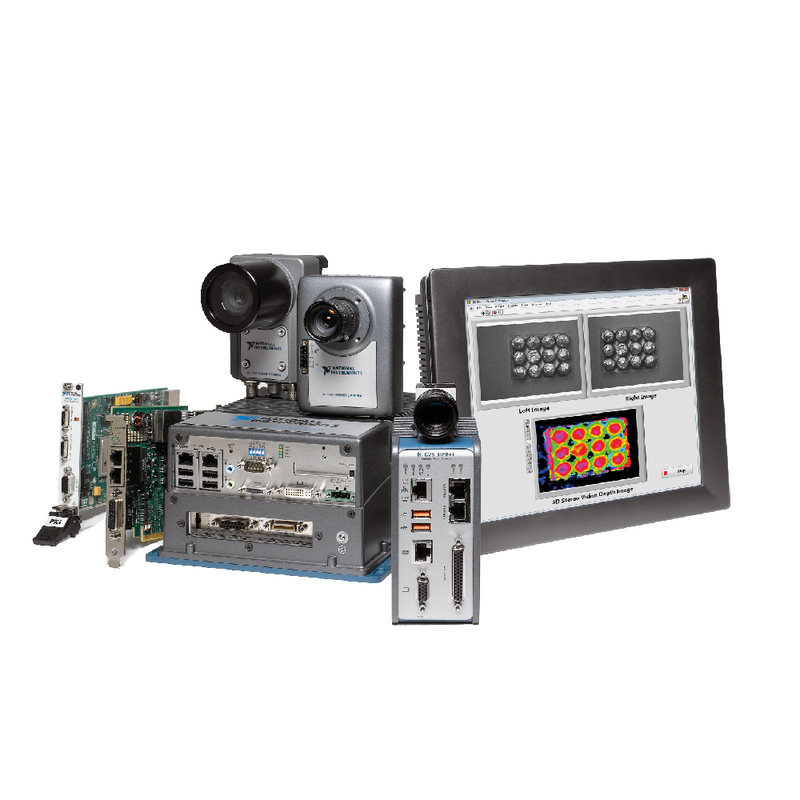 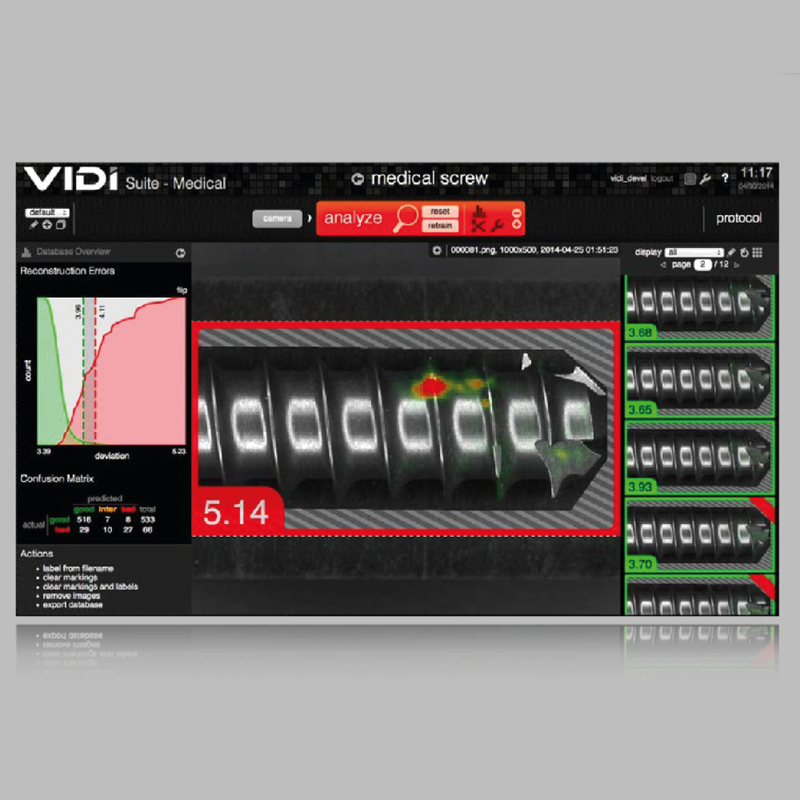 Currently, automation systems are widely used in industrial and production environments. 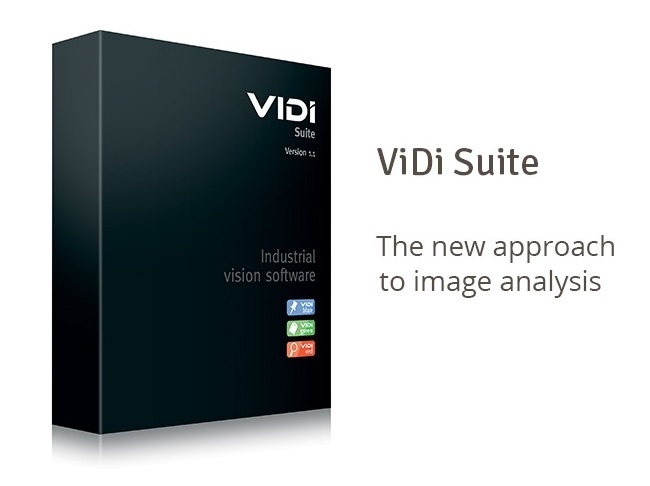 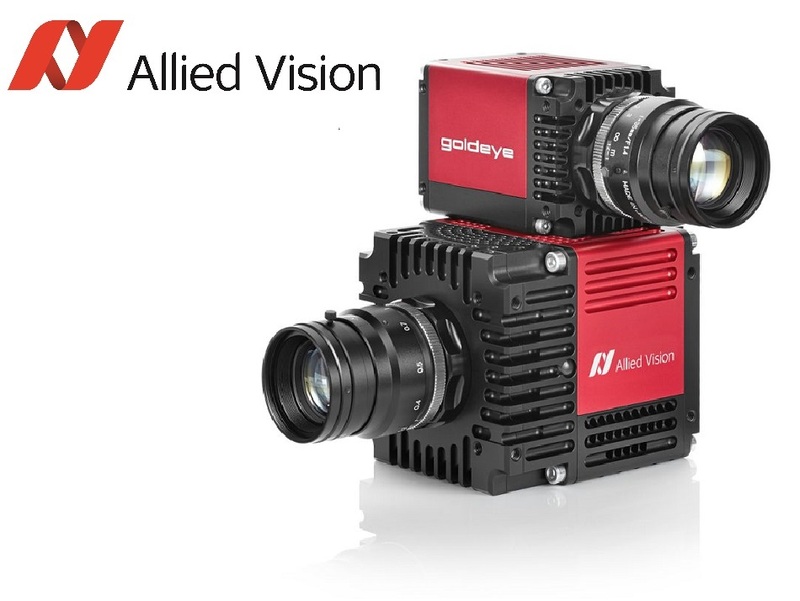 Within those, the machine vision inspection system, utilizing robots, industrial cameras and computers are extensively used for the purposes of raising production efficiencies and controlling product qualities. 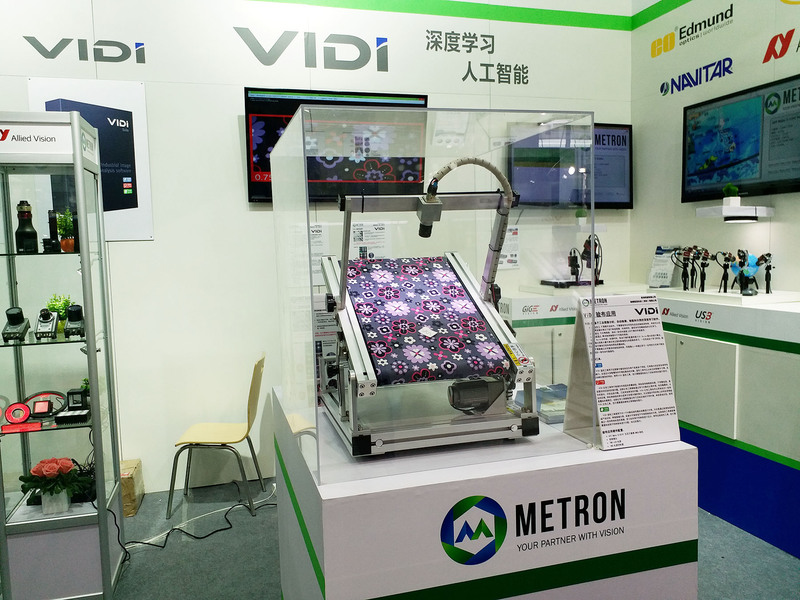 Metron designed automated inspection system featured with many benefits including multi options for settings and functions, stable and reliable performance, and the bundled software and GUI are extremely easy to use and user friendly! 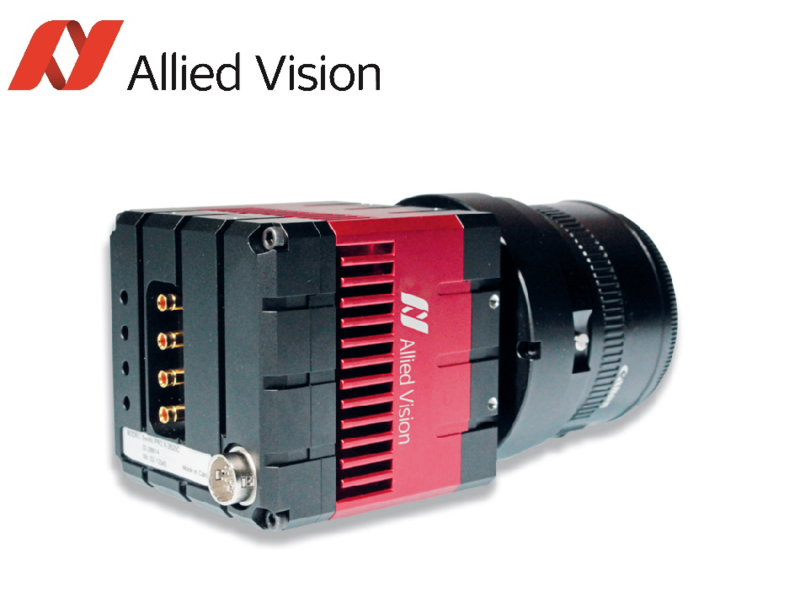 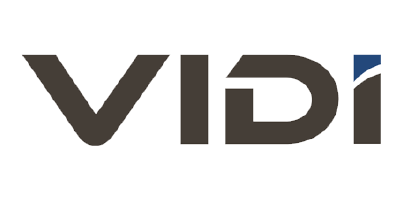 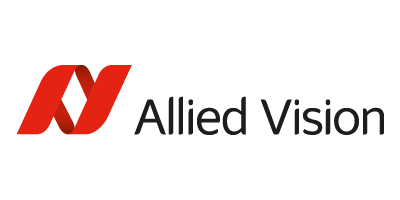 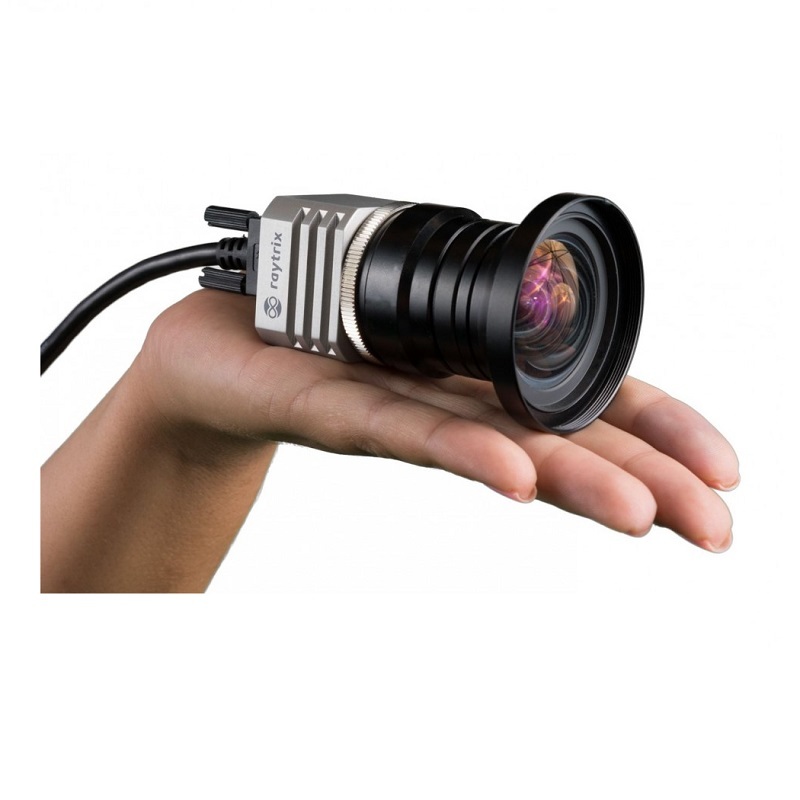 Allied Vision announces the commercial release of the new MAKO G-508B POL camera.